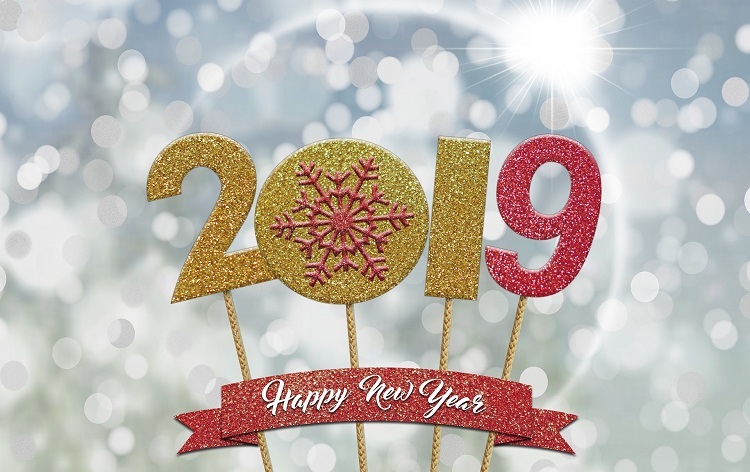 Wishing all of our customers, suppliers and friends, and those that we will meet throughout 2019, a Very Happy and Prosperous New Year. We’re looking forward to all the challenges and successes that lie ahead. So here’s to 2019 being every bit as successful, rewarding and positive as 2018.